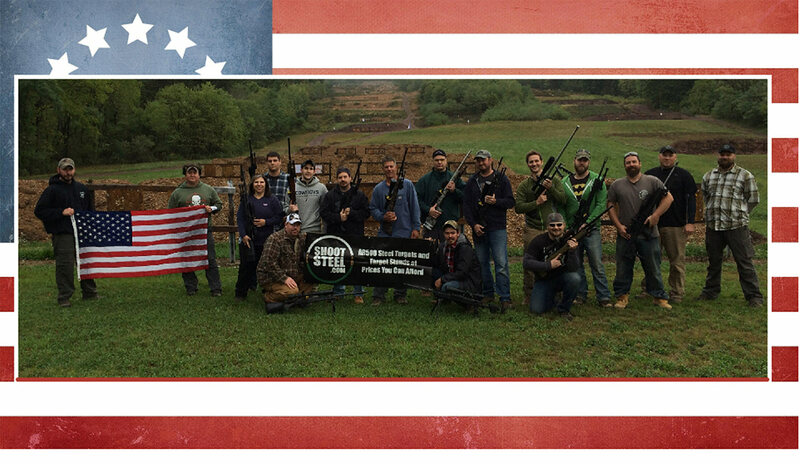 Ghost Firearms Training LLC started operating in 2014, and specializes in Long Range Precision Rifle, Urban Combat Carbine, TCCC (Tactical Medicine) and Executive Protection. 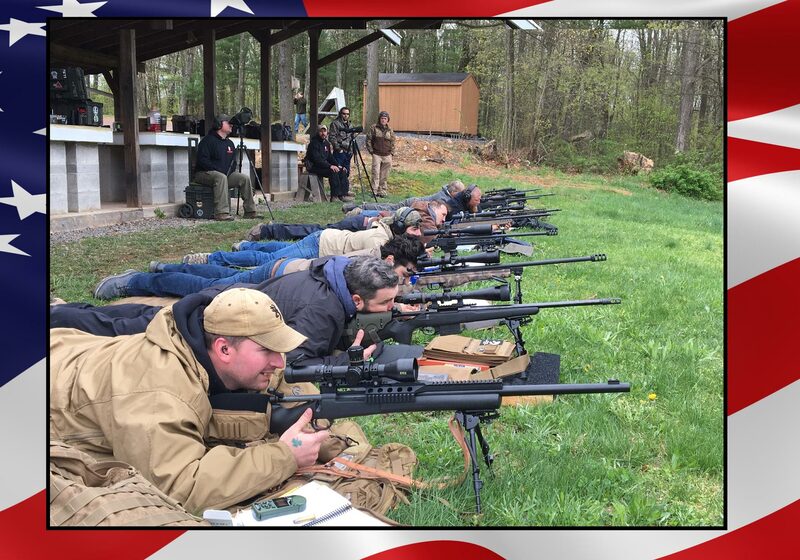 Our team of instructors are highly qualified Military, Law Enforcement and Civilian personnel. We continue to train, so we can provide our students with the highest quality and up to date instruction available. 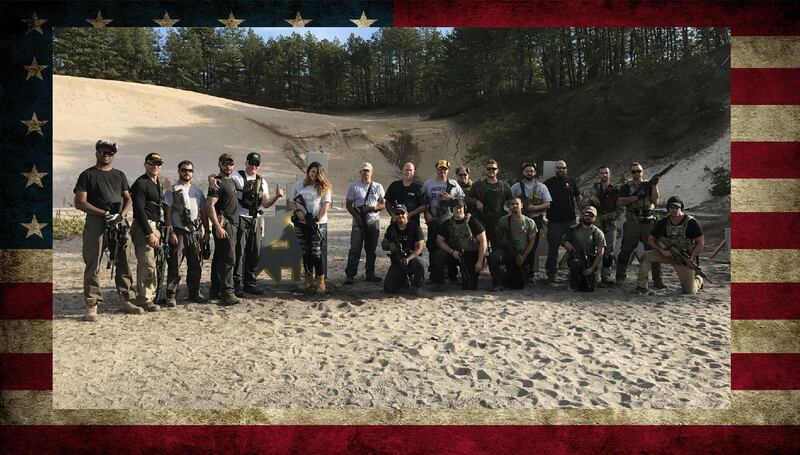 Our staff will train you utilizing the latest techniques, equipment, weapons systems and ballistic technology to help our students become confident shooters. 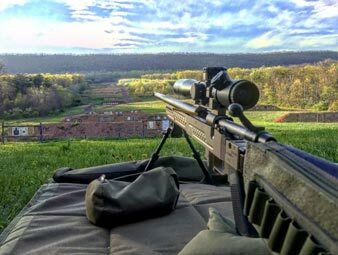 We utilize the most current ballistic solving software, WEZ analysis programs, Lab radar doppler chronographs for accurate muzzle velocities and target cams to chart hits and group sizes on long range targets for instant feedback. 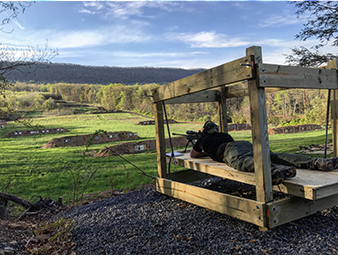 All our Long Range courses include FREE Lodging at the clubhouse for 2 nights, Free RV parking and camping, sponsor prize giveaway shoots, top shooter awards, use of all our peripheral equipment, night shoot, evening fireside debrief session, and certificates of completion. Best of all, we guaranteed you a good time while expanding your skill set. 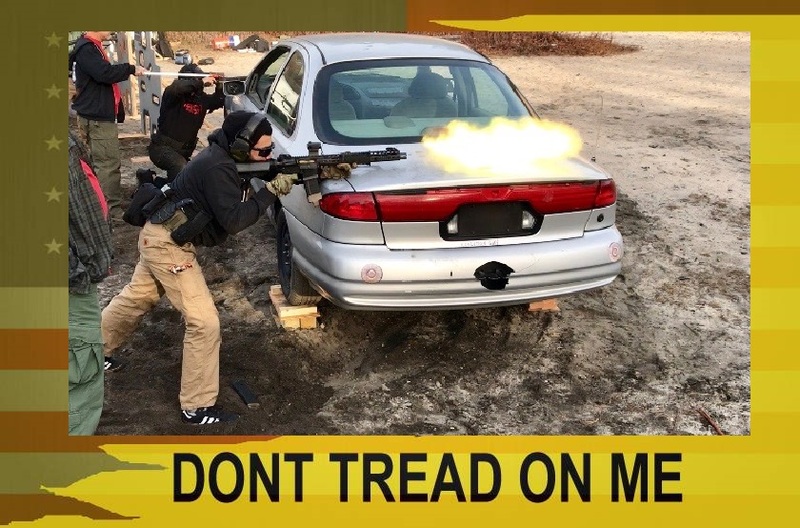 Our Urban/Tactical Carbine training course will have you running and gunning, shooting from behind barricades, engaging multiple targets, and shooting from the latest urban warfare shooting positions. Get in on one of the fastest growing industries today, Executive/Dignitary Protection. Our 3 day class will give you the knowledge to join a team of professionals in the Executive or Dignitary Protection field. You will learn all the basics of a protective details, positions, sight advance, personal interviews, contact to threat and more. 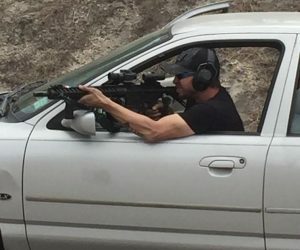 Your training will end on day 3 with a full day “mock” protection detail. If you are looking to break into this field of work, this is a great base to start with. 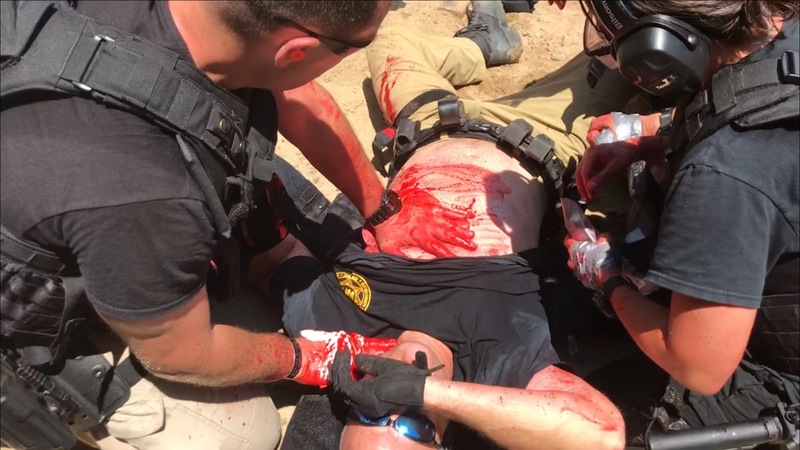 Our 2 Day TacMed class is one of the best tactical training courses available to civilians, military and law enforcement. 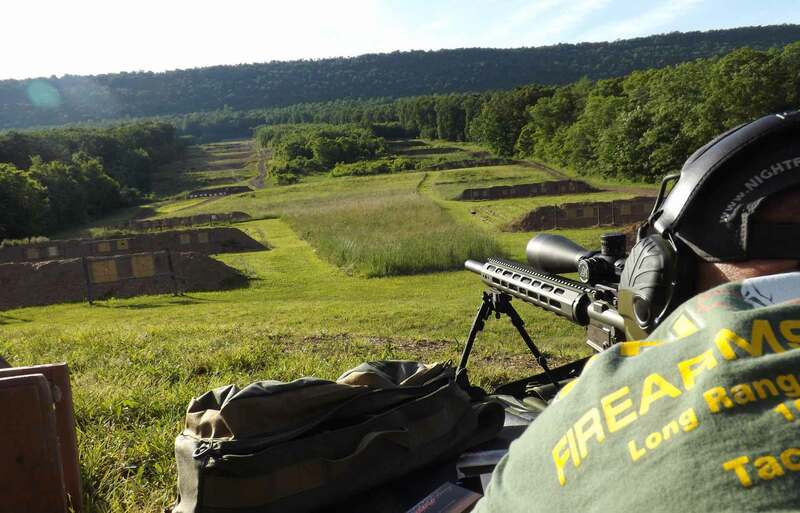 Day 1 takes place on the range testing your proficiency with your AR15 or AK47 weapon system. Range day includes speed drills, multiple target engagement, moving and shooting, malfunction drills and more. Day 2 starts off in the morning with our TacMedic classroom TCCC instruction and practical drills where you will apply tourniquets, chest seals, practice wound packing and talk about a good IFAK to carry. The afternoon will take place back on the range where you will put all your new skills together. 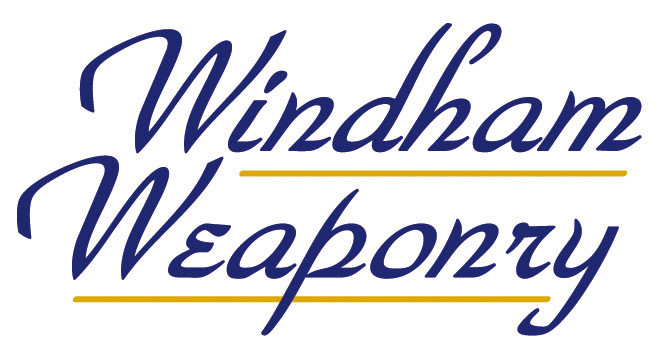 You will manipulate your weapon and clear malfuntions with downed limbs, fingers, and applying tourniquets while working with your team as instructors cover you in simulated blood! You won’t find any “Airsoft”, “Airgun” or “Paintball” guy here! We are very proud to have some of the highest quality instructors working at Ghost FT and we encourage you to read our Instructors qualifications. Our diverse backgrounds make us of the most complete instructors teams of any training company today. 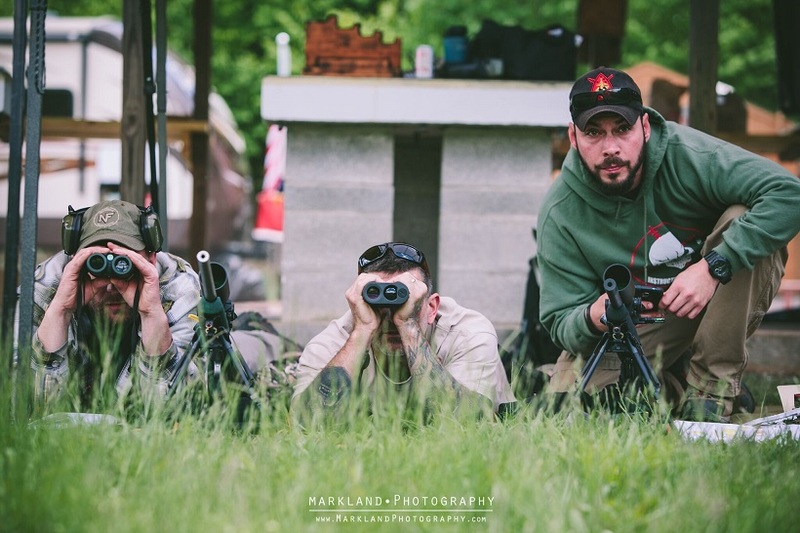 With skills sets ranging from SWAT/Entry Team members and Instructors, Sniper/DMR’s, Combat Veterans/ Military Tactics, Sniper Match Winners, Re-Loaders, TacMedics, and PRS competitors. If companies won’t provide you with instructors bio’s, be very wary. No wanna be TV, youtube of facebook guys here, we are the real deal that do this for a living and enjoy passing the knowledge we have learned over the years onto our students.